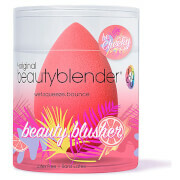 Keep makeup sponges clean and safe with the Beautyblender Blender Defender Protective Carrying Case, a flexible silicone case with space for up to two damp beautyblenders. 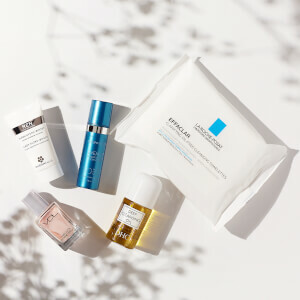 Perfect for traveling and on-the-go, the sponge case protects against dirt and germs while allowing makeup sponges to dry properly with ventilation holes. 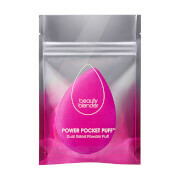 Inspired by the interlocking sides of a pill capsule, the portable, shatterproof case is the ideal vessel for storing and carrying your favorite beautyblenders. 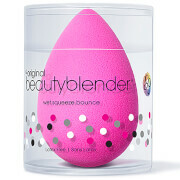 Slip one end of the case on, insert beautyblender(s). Pop on the other end to store and go!